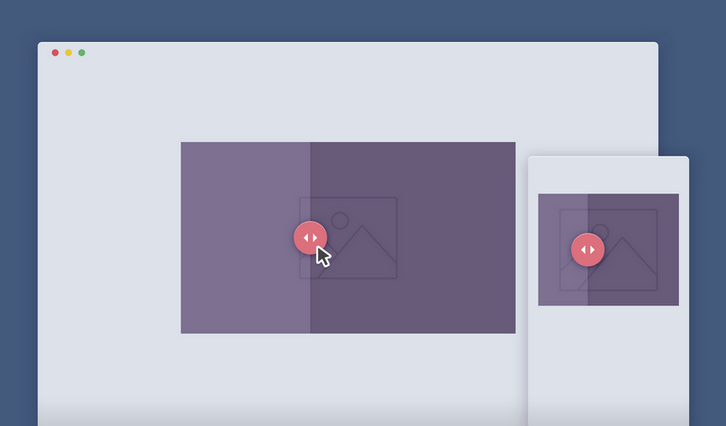 Image Comparison Slider is a handy draggable slider to quickly compare 2 images, powered by CSS3 and jQuery. When you create a product page, there are some effective UX solutions that can be used to make the user ‘feel’ the product. A comparison image slider is one of those. If you look at the Sony Ultra HD TV product page, they use this approach to emphasize the difference between their display resolution and a standard one. Google uses it to show how cool is a Google+ Photos filter.